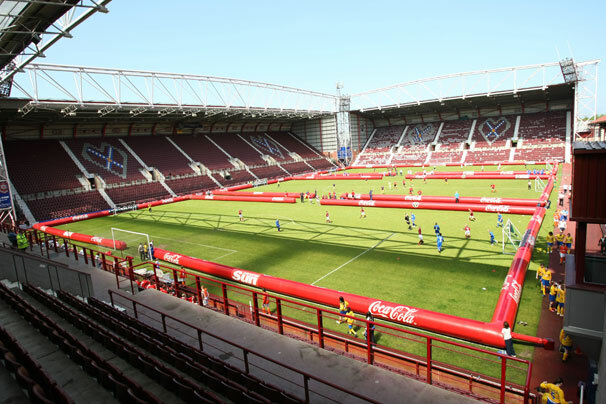 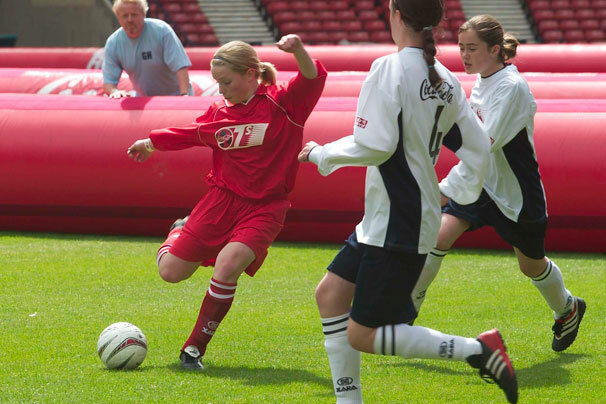 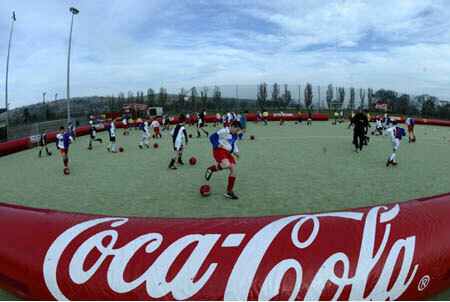 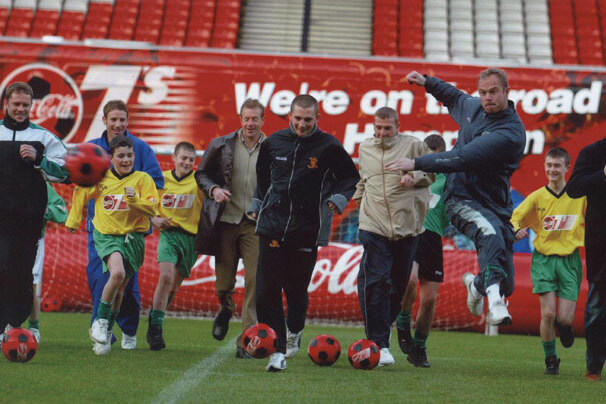 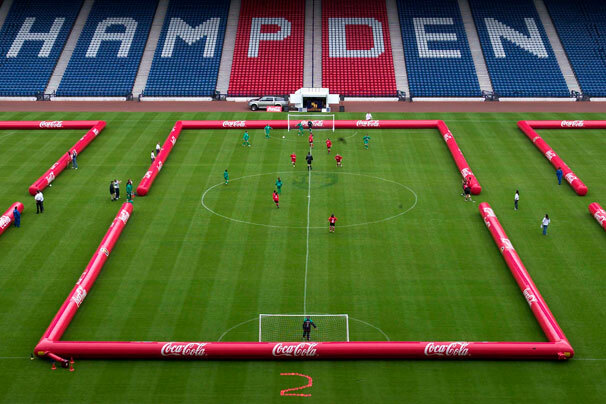 The Coca-Cola 7’s kicked off in 2001 and grew to be Scotland’s biggest schools football tournament, inspiring over 50,000 Scottish teenagers to live a more active lifestyle. 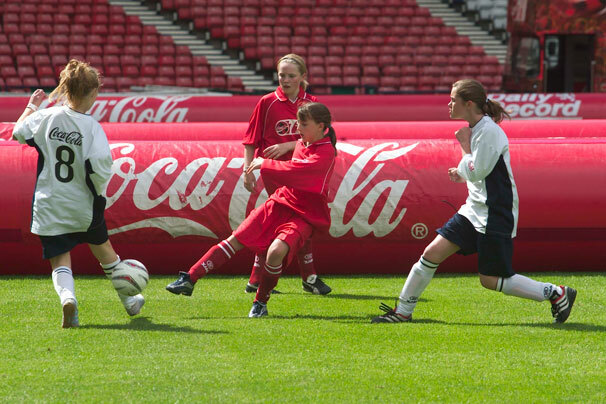 Created, implemented and managed by Maximise Sport, in 2008 the activity generated media coverage worth over £400K for the brand. 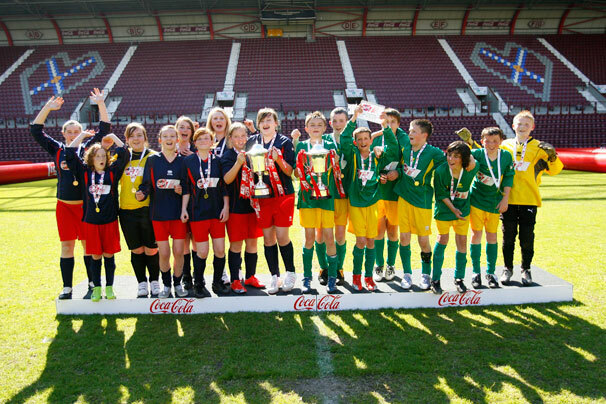 Political support has been also been widespread, with MPs and MSPs from all parties attending the Finals. 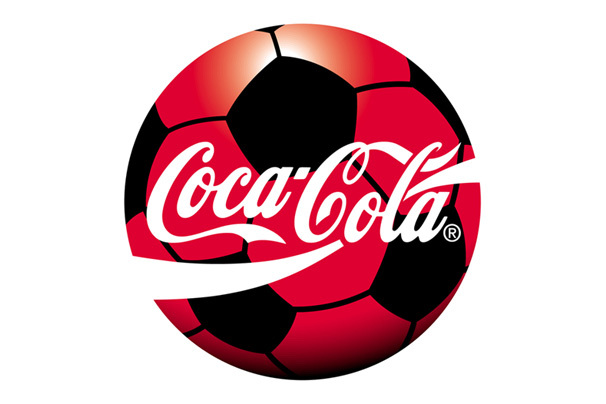 The Coca-Cola 7’s has proved to be a resounding success and the blueprint is now being implemented in other countries across the globe. 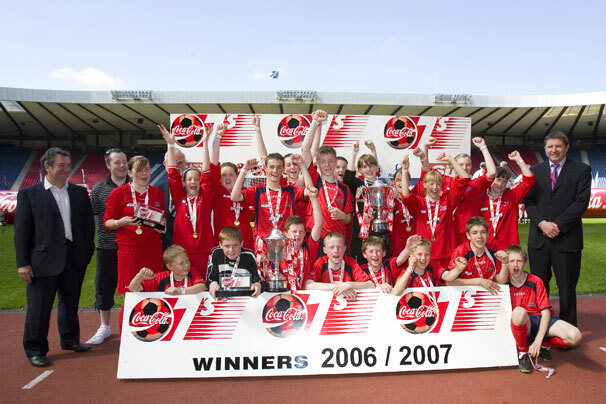 Something we’re really proud of.